I didn’t have time this week (because I was chasing around these 11 kids) to go through the links. Looks like you had a wonderful Thanksgiving Kaysi! Thanks so much for hosting! 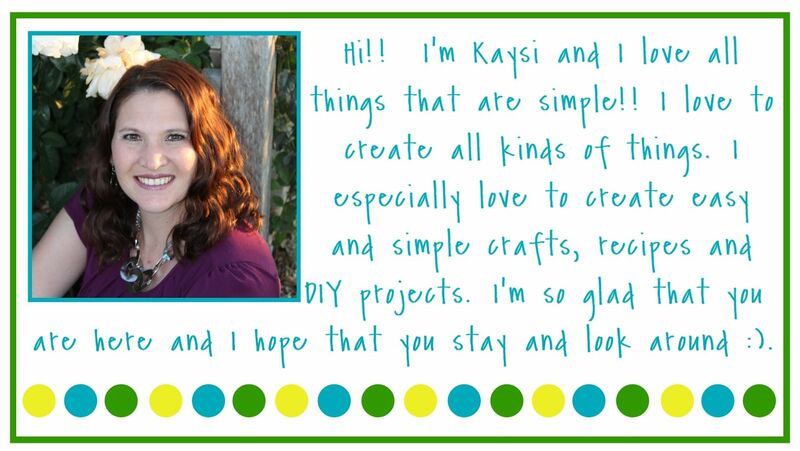 Thank you for hosting Kaysi! What a crowd of cute cousins! Wow, what a crowd! Happy to hear you had a wonderful Thanksgiving celebration. Thanks Kaysi! Hope your Thanksgiving was great! Wow, what an adorable family! You had your hands full! Thanks so much for hosting! Thanks for hosting Kaysi, have a great week! The photos of "the cousins" is adorable. Looks like it was quite a lively gathering. I'm linking up my Colorful Chanukah Decor Tray Transformation. Thanks for hosting. It looks like you had a great Thanksgiving. So fun to have Thanksgiving dinner with cousins! Thanks for the party! I just came across your blog and link party from another blog. Lots of fun stopping by to see what others have created. I've joined in with some snowflakes I made. Thanks for hosting, Kaysi! That's quite a crowd of little ones running around! LOL Looks like it was LOADS of fun, though! Hi, I posted my project up here but realised that I have just changed the link addy.